1 Bedroom Flat To Rent in Portland for £500 per Calendar Month. Palmer Snell are pleased to offer to let this top floor flat on Portland. 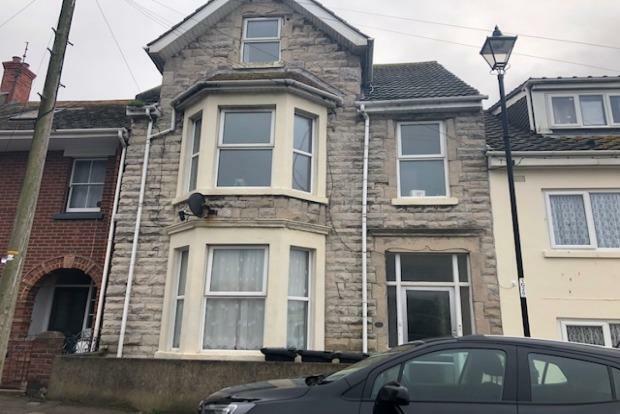 The accommodation briefly comprises of 1 double bedroom with sea views, en-suite shower room, open plan kitchen including cooker with lounge area. Double glazed and gas central heating. ThE RENT INCLUDING BILLS IS Â£650 PCM being council tax, water, gas and electric. This flat is available to view now on an unfurnished basis.